While many are worried that today’s youth have greater access to legal marijuana, it seems this is not the demographic of current concern. The gray-haired population has shifted their focus from prescription pills to pot to ease what ails them. Not just aches and pains, but senior citizens, especially in legalized states such as Colorado and California, are becoming more interested in the marijuana phenomena. The number of pot use by the senior sect would surprise many. Recently, “CBS This Morning” reported data from the federal Substance Abuse and Mental Health Services Administration (SAMHSA) to support this new claim. In a single year, SAMSHA reported a 55 percent increase of pot usage within the 55 and older population. Every medication has a risk. I’ve made my choice. For seniors that want to kind of, relax and don’t want to use alcohol, this is a choice maybe that they will embrace more than others. Whatever the reason, many seniors have exchanged pills for pot. There has also been an increase in marijuana use for empty nesters. Although a great majority are not comfortable with public use fearing potential legal trouble or judgment from others, they have reported a newfound calm and serenity in marijuana that was lacking in their youth. Despite concerns that legalizing the drug would produce legions of stoned teenagers, research proves these worries are unfounded. In 2013, a research team from Washington University School of Medicine in St. Louis reported that survey data confirms drug use among youth between the ages of 12 and 17 had dropped 24 percent. Additionally, the number of teens with marijuana-related problems had also decreased. The rate of marijuana use by young people continues to fall despite the fact more U.S. states are legalizing or decriminalizing marijuana use. Ironically, adult usage, especially in the senior community, has increased. The list of ailments reportedly helped by medical marijuana continues to grow. Although some seniors use the drug for recreational use, many have simply exchanged prescription pills for pot. 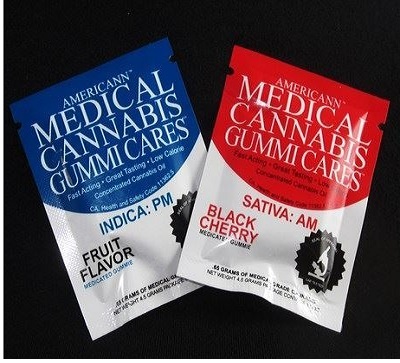 For those who are not interested in smoking cannabis prefer a product called Gummi Cares. This has claims of being a wonderful and strong edible alternative to the “puff, puff, pass” method. Evidence that suggests marijuana is an effective management system for pain is still questionable for opposers. 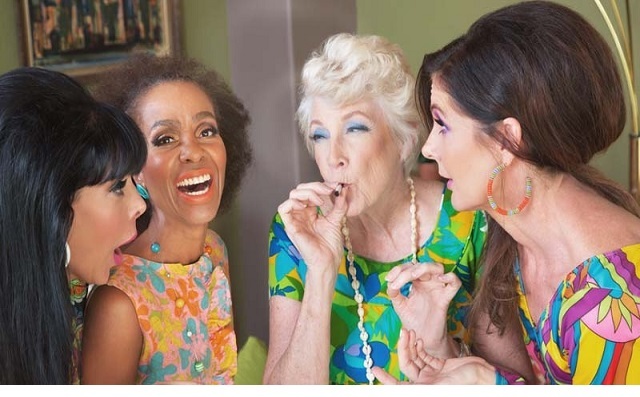 However, many senior participants do not want to get high, they just want to get well. The drug may not remove the pain altogether, but it can lessen the need for painkillers, which are highly addictive. These are still the early years of marijuana legalization. With many social experiments yet pending, it is too soon to determine what the long-term effects will be. However, even with increased legal access and acceptance, usage in today’s younger community has declined. Contrariwise, older demographics are finding some relief for what ails them as senior citizens exchange prescription pills for pot. One Response to "Senior Citizens Exchange Prescription Pills for Pot"
It makes sense that seniors are a demographic who clammer to use marijuana since they are among those who used cannabis during rebellious exploits. In Oregon, many seniors are told by pain management physicians that there is not enough research about the effects of these medications on seniors. They are being advised that medical marijuana is a good alternative. In fact, even if a person does not wish to be referred to a medical marijuana clinic, they are subjected to having their medication drastically reduced. Furthermore, it makes sense that the stats supports that senior cannabis usage appears to be growing, whereas the numbers of usage among younger people seem to be decreasing. Millennials have the fear of employment-related drug tests and when asked to respond to polls they are hesitant. This generation proclaims that the fear of their anonymity being compromised is legitimate. Yet, in my neighborhood, the pot shops are frequented by as many younger adults as older.